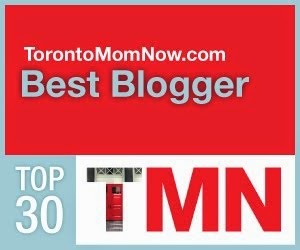 Obaby - Mother's Day Edition! 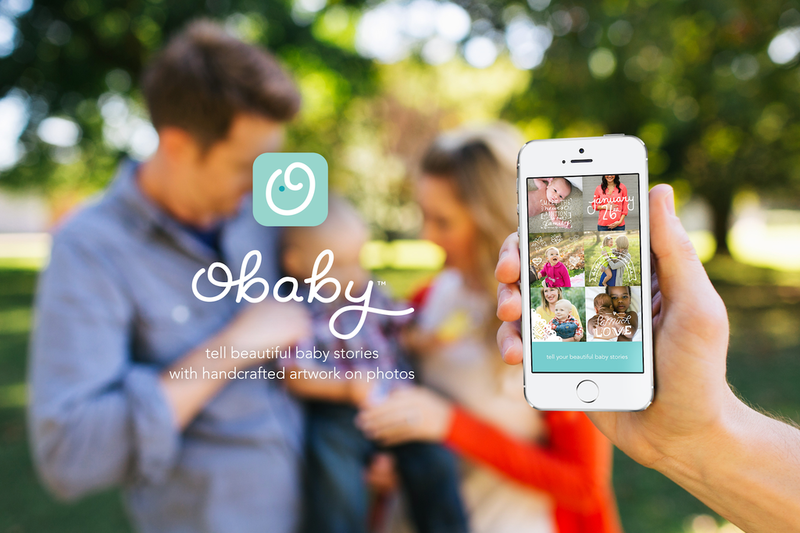 Obaby, the app for telling beautiful baby stories with handcrafted artwork on photos, has gone free for Mother’s Day. Normally priced at $4.99, this special Mother’s Day edition of Obaby includes 22 beautiful new illustrations for celebrating moms. “We made Obaby to celebrate little lives, and these special Mother’s Day illustrations celebrate all the moms who make those little lives happen,” said Aaron Marshall, the app’s co- creator and designer. 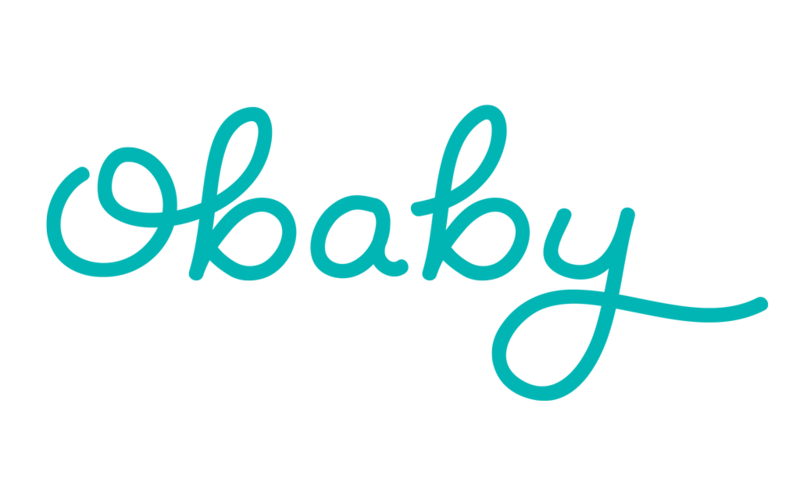 To help others join in the Mother’s Day gift-giving, the folks at Obaby have also dropped the price of Obaby+ from $14.99 to $9.99. 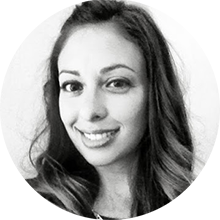 Obaby+ is just like Obaby except there’s no artwork to unlock, because all 650+ illustrations, plus all future additions, are already included. Obaby+ may be gifted from the App Store by pressing the share button then the gift button. • A limited time price drop (beginning May 8) for Obaby from $4.99 to free. • A limited time price drop (beginning May 8) for Obaby+ from $14.99 to $9.99. • 22 beautiful new illustrations for celebrating moms. This post is sponsored by Obaby App.